The Netflix Original Series Marvel’s Luke Cage drops all episodes on September 30, 2016 only on Netflix. The series stars Colter, Dawson, Alfre Woodard(Mariah Dilliard), Mahershala Ali(Cornell Stokes) and Simone Missick(Misty Knight). 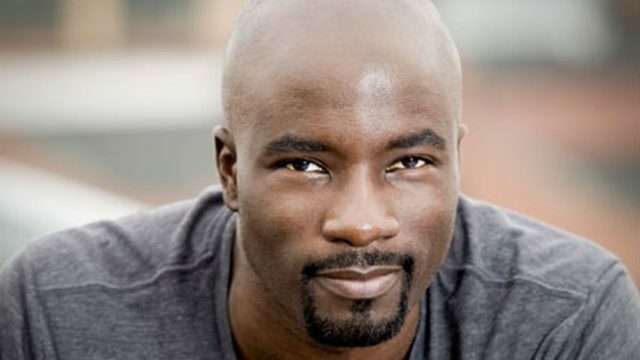 The Jessica Jones love interest from season one, Luke Cage has his own show and the first trailer has dropped online. His story takes place in Harlem, New York after the events of Jones’ first season on Netflix. From the trailer, it appears that actor Mike Colter’s portrayal of the passive Power Man who has returned home to find his beloved community in turmoil from a crime lord. He just wants the quiet life, but through a series of events, he finds his motivation to act. Misty Knight warns him that, “You may be bulletproof, but Harlem is not.” Expect fallout from his righteous crusade in the shape of dead bodies. Rosario Dawson reprises her role as nurse Claire Temple, continuing to be the everyday person through line of the Netflix world for Marvel television. Flashbacks to him being an experiment in a large fish tank are shown as well. Watch the trailer for yourself and let me know if you are excited for September 30th. Share them in the comment section or simple tweet them to @johnwarejunior.